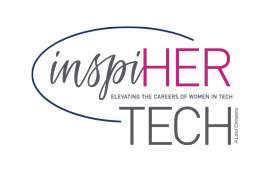 Join A Community Of Women In IT. Get Expert Career Tools. Take Charge. If you feel misaligned with your role, are underpaid or curious about how you can get more out of your next career move, this is for you. 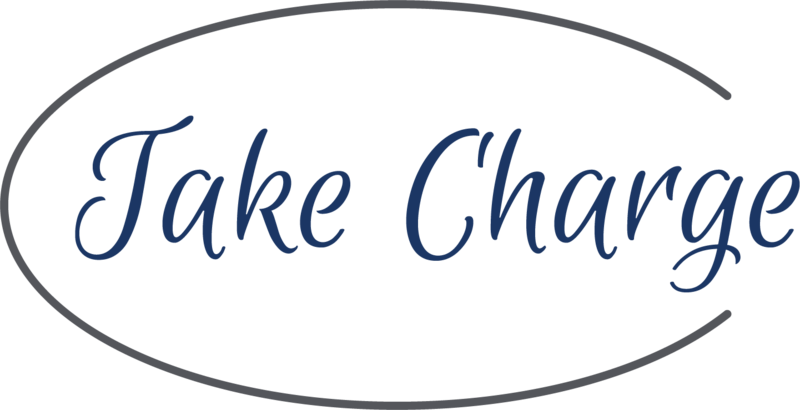 Take Charge is your career advancement launch pad. Get online coaching, accountability and a community to take your career to the next level. You’ll get templates, downloadables and real-life examples of exactly what you need to do to make your next career move a success. An online course – 7 sessions over 3 weeks. Sessions are scheduled over lunch so you never miss a beat. If you can’t attend the live session you still get the recording. Group coaching to discover clarity (finally!) about your career strategy. Learn what makes you happy and what to look for in your next step. Live Q&A session with a career advancement expert to ensure your questions are getting answered and you learn from your peers. A step-by-step action plan and accountability group so you know exactly what and how to take the next steps. Learn how to create power-packed job marketing materials — from your resume and cover letter to your LinkedIn profile. You’ll get all the templates and tools you need to take charge! Begin to build your community, populate your Job Search Tracking Tool and identify your hidden job opportunities. This is BIG! You’ll be ready to learn how to master the “big interview” — from video to technical to in-person. Let Laurie and others in your cohort help you flourish with live Q&A. This is your game changer! Today we explore the 30/60/90 interview success document. Today, it’s all about the ASK! Know your worth, your choices and learn the art of negotiations. A live Q&A where you learn the 4 C’s to job search success and share ideas with your peers in IT.